Unfamiliar about the home buying process? These are some points to consider to make for a smooth transaction. Contact us about our Buyer Agent service to help guide and represent your best interests and the use of our Allied Team partners for help you can count on. Before even looking at property or thinking about relaxing by the new pool check your credit score and history. Clean up any flaws or problems with your credit, it may make the difference between getting a mortgage at a reasonable rate or paying through the nose for the privilege. This helps in many ways: 1) We will only look at properties you know you can afford 2) You won’t waste any time looking at homes if you can’t even qualify for a mortgage 3) And most importantly, when we find the home you really want, we will be able to proceed quickly with an offer. In any market sellers will take your offer seriously if you are Pre-Approved. Contact us to connect you with out lending team to make this process as quick and easy. Once you fall in love with a home it is very difficult to look at it objectively. You need to hold your emotions at bay until the end. This is a serious investment in your life and future and it needs to be handled with a level head. Remember there are plenty of homes to choose from. Working with us as your Buyers Agent will remove some of that emotion and preserve your edge during negotiations with the sellers. First, working with a Realtor® will help you find the RIGHT property faster. 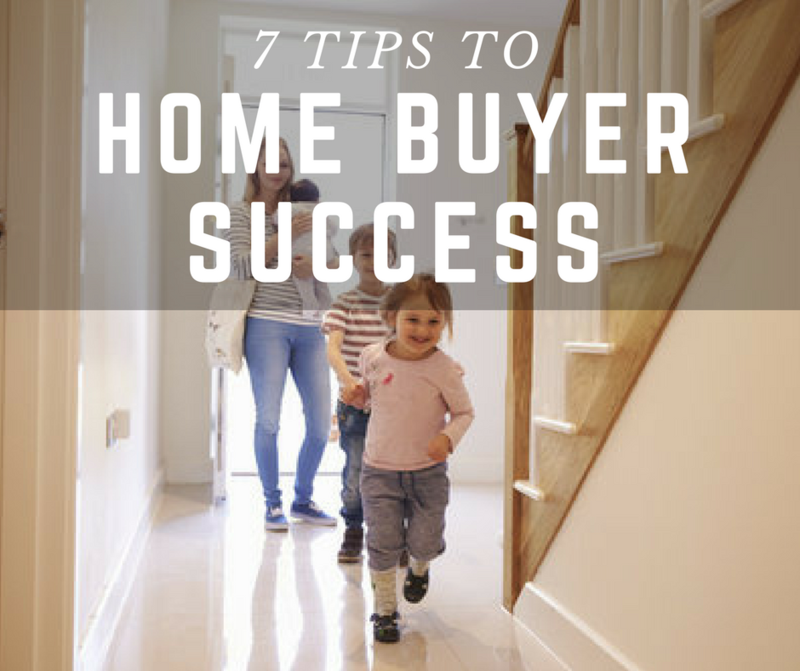 And with so much more going on during the entire process, having a skilled Realtor® to lean on for education, advice and negotiation know-how will prove invaluable. You will be signing an offer, a purchase and sales agreement, and a multitude of additional documents on your new home. These agreements are legal and binding documents. Realtors® are NOT attorneys and cannot offer legal advice. Although we can explain the documents to you, if you are uncomfortable with them you should consult an attorney to review. Contact us to connect you with out legal team relationships to help. Having a home inspection is always a no brainer. Realtors® are NOT home inspectors and cannot offer you definitive guidance or guarantees on the true condition of a property. You are spending possibly the most amount of money in your life, why wouldn’t you want to spend the $300-$500 to have a professional go over what may or may not be an issue down the road. Also, if needed get a lead, radon, mold or any other issue you are concerned about inspected. There is no price tag on peace of mind. Insurance companies are reluctant to cover homes with past claims for water-related damage, knob & tube wiring, or homes with underground oil tanks. If you’re not going to be able to insure a home, or insure it at reasonable cost, you will not want to purchase it and the bank with most likely not give you a mortgage with it.